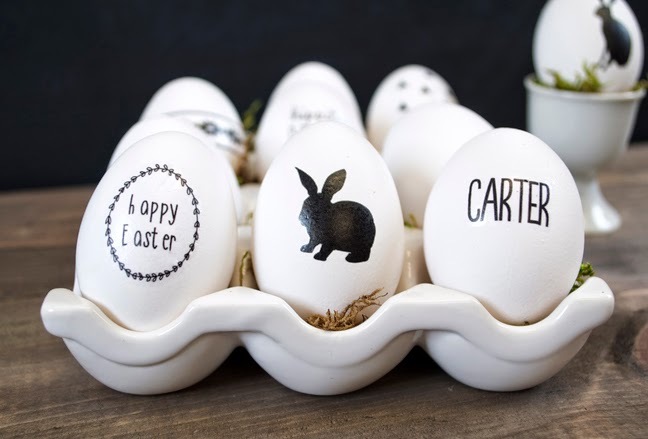 Just in time for the weekend - some fun ideas for egg decorating! 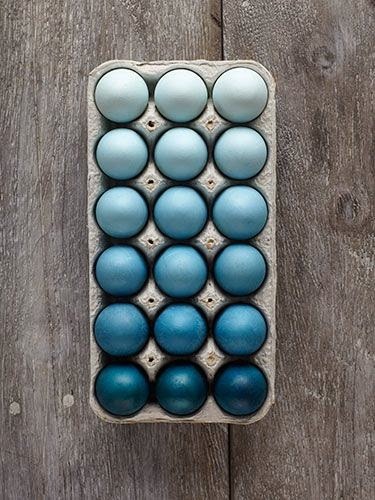 Starting with the ombre look, above. 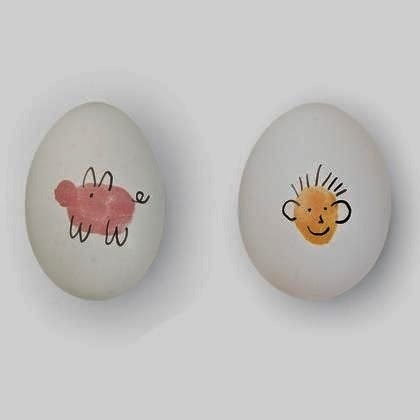 These ones are made from thumbprints and a marker. 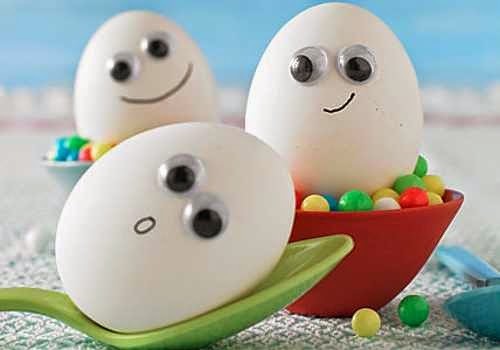 Or create little egg friends with googly eyes. 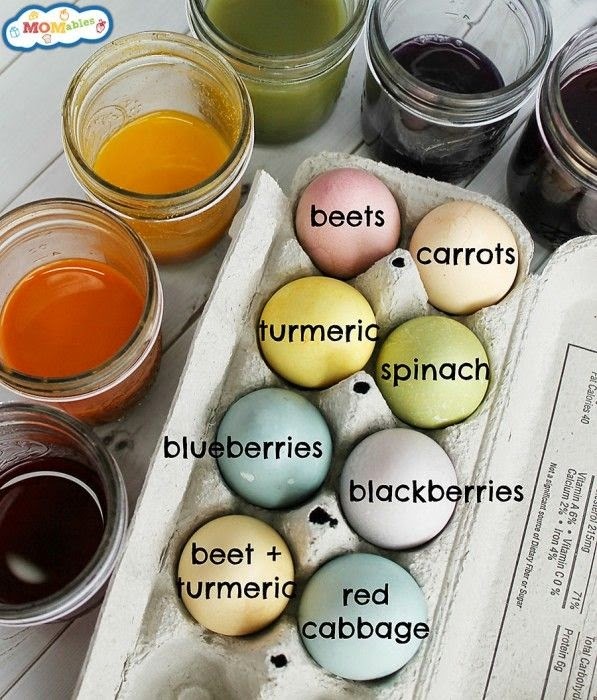 Here's how to dye eggs naturally (we did this one year in a pinch - worked great!). 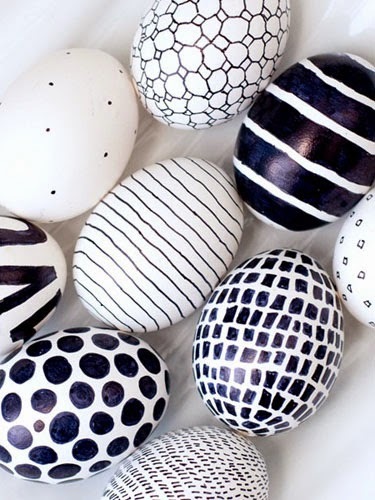 And these ones with just a sharpie.